This request form is for the public and municipal departments to utilize when looking for or requesting a fire course. 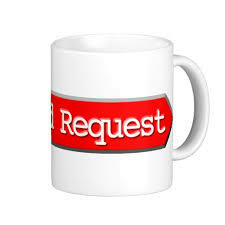 This request will be sent to the appropriate field captain and is NOT TO BE USED TO REQUEST A CREF#. What town are you looking for training for?